…knitting and then again not so much. 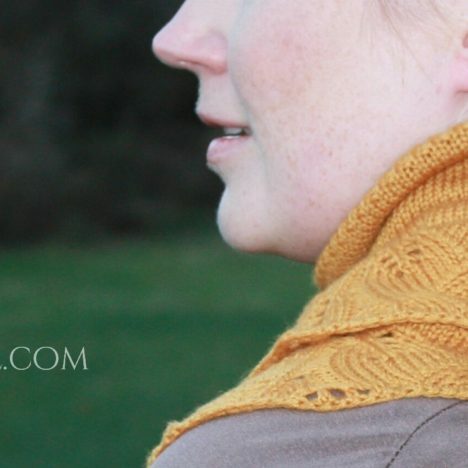 Right now I’m working on a pullover, an enchanted mesa and I give daily updates on my instagram, which is kinda motivating and fascinating at the same time. For once I get to finally see how much time I actually spend on one piece and also it’s amazing to see it grow, in pictures, even if it’s just a few rounds and when you have it on your lap it feels like nothing. You know this, not motivating at all. It’s mainly stockinette which is great for watching movies and traveling but not so much for keeping interest. I have two (also back then I had no idea this kind of shawl would be called bandana cowl one day) and modified them from triangular shawls (really easy, here and here) and feel like I want another one, thinner, more on the loose side. The ones I have are perfect for winter, like really close to the neck, warm down your back and especially front. Not too much bulk all around that will look like an angry turtles neck. Well just really great for winter. Now that days are chilly in the mornings and warmer in the late afternoons they would be way too warm and I go with thin fabric scarfs, but that’s not really my boat right now. So I’m thinking, starting something new? I mean I would need this cowl, I will wear this cowl. 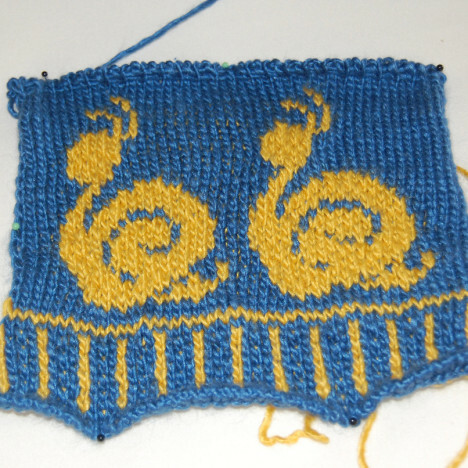 It would also mean less knitting time on my mesa sweater, which means it will take longer (which it does anyway as motivation is low right now). Ah, so many things to think about. p.p.s. would you like to knit along with me? It would be a “recipe” pattern again, so go with what you like I’ll give you the technique and we’ll have fun, what you think?